As security becomes increasingly important to people around the world, motion detectors are becoming more and more common by the day. As a result, you will find a plethora of different options, features, and brands to choose from. And with a multitude of ways to use motion detectors, it really is a personal preference when it comes to finding the perfect solution for your needs. Motion detectors are most commonly associated with high-tech home security systems today. As soon as the sensor detects motion, a light instantly turns on and triggers an alarm. With continuing advances in technology, it can even let you know by email or phone for if you are on vacation across the country. There is a vast number of devices that can be found on the market today to protect your home from radio signals to infrared sensors and vibrations. 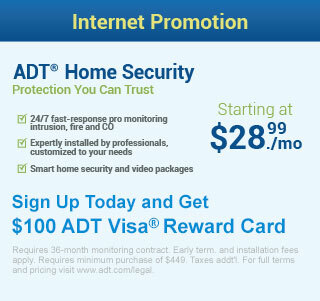 The ultimate goal is to deter intruders while keeping you and your family as safe as possible. Because of the remarkable technology that is put into each, it is vital you shop around to find a price that best suits your budget. The great thing about motion detectors is that most are built in a way to only be activated by human movement. However, there are some that will take off with the passing of a dog or cat as well. And when it comes to outdoor motion-activated lights, heavy rain or high gusts of wind can send a signal as well. How far the device detects movements will depend on the system itself that you invest in and the settings that you place for yours in particular. There are some that will go no further than a few feet in front of the device while others can actually stretch out as far as 5,000 square feet. And some are even capable of sensing movements through walls or around corners. 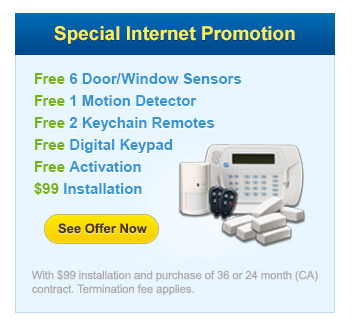 As you begin shopping for motion detectors, you will find that some of the most popular items are perimeter alarms. These automatically set up when someone enters or leaves your place making it extremely convenient for protecting the home. It doesn’t always have to be about security either. There are some options that can be set up as a driveway alarm so you can be alerted if someone arrives at your home. And if you want to keep a close tab on your child or an elderly relative, some can be placed in front of a bedroom door and notify you when they get out of bed. It is amazing to see how far motion detectors have come over the years. And the scary part is technology is not slowing down by any means. The comforting fact of the matter is with so many options to choose from, you are guaranteed to find a device that you can trust and rely on no matter what it will be used for.